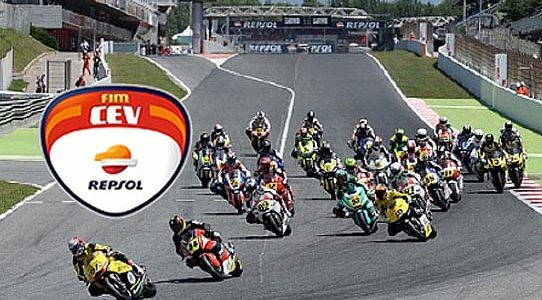 Our OB Van 21 UHD, is already in the Montmeló circuit, to produce during the weekend, the international signal of the categories of the European Talent Cup, Moto2™ and Moto3™ of the fourth race of the FIM CEV Repsol 2018 calendar. The OB Van 21 UHD will have an allocation of 14 HD camera chains, 12 box lenses, 3 EVS’s XT3 8 channels, 1 HD camera link, in addition to the technical and assembly crew. In addition, in countries that do not have television coverage, all races will be broadcast live through the Youtube channel of the championship.